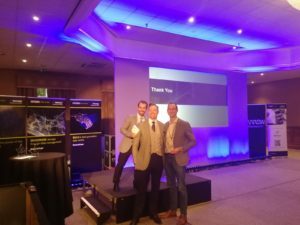 We are very proud to have been named NetApp Marketing Partner of the Year at the recent annual Arrow ECS Partner Academy event. The fantastic solutions and the improvements we see NetApp products making for our customers every day make it very easy to tell everyone all about it, and we are already looking forward to another year of helping them unleash the power of data! Why not check out some of our customer case studies for more?